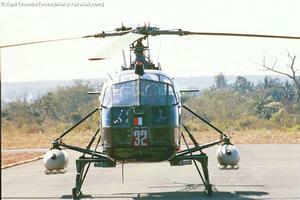 Derived from the HAL Cheetah, the helicopter features bullet proof front panels and seats. 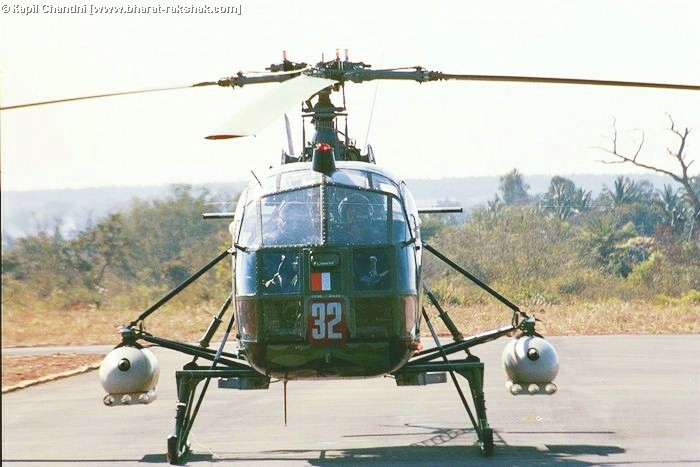 It can be armed with up to two pods: each pod consists of a 12.7 mm gun and three 70 mm rockets. Resources related to the Lancer , provided by the Vertical Flight Society. Resources related to the Lancer , provided by public sources across the internet.